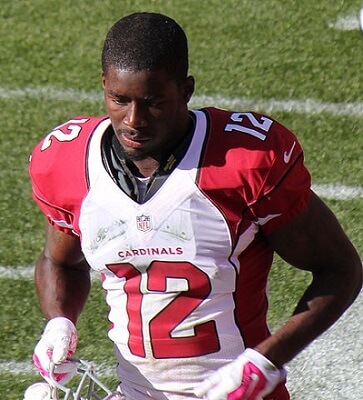 Get notified when Arizona Cardinals tickets are available! The Arizona Cardinals are a pro team that plays in the National Football Conference West in the National Football League. The team was founded in 1898 and based in Chicago and then moved to St. Louis during the 1960s. Since 1988, the team has been Arizona’s pro football team. If you want to be present for the exciting action of an Arizona Cardinals home game, the University of Phoenix Stadium is the place to be. The stadium is located in Glendale and opened in 2006. You can purchase Arizona Cardinal tickets and sit in the one of 63,400 seats at the stadium on game day by using the links above.